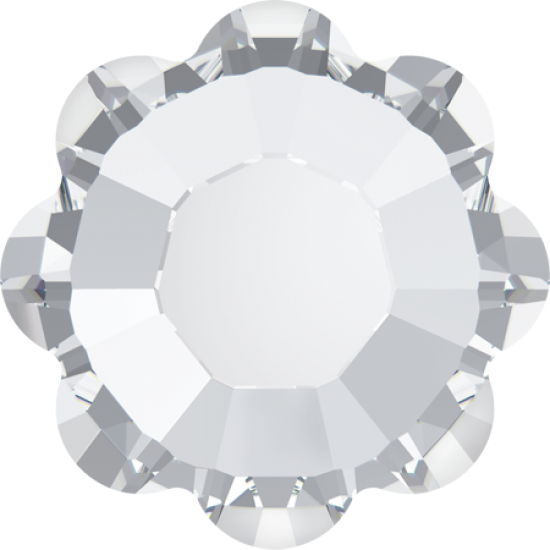 This is genuine Margarita (Flower) Shape Swarovski Hotfix Crystal, which is manufactured in Austria. 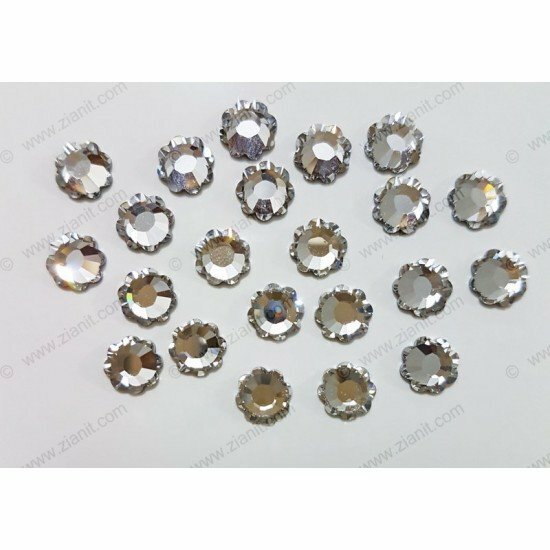 The size is SS34 (7mm) and the colour is Crystal Color (001). This is genuine Swarovski Crystal, which is manufactured in Austria. The size is SS 20 (~5mm) and the colour is Rose (209). Swarovski crystals are .. This is genuine Swarovski Crystal, which is manufactured in Austria. The size is SS 20 (~5mm) and the colour is Light Peach (362). Swarovski crysta..